Hunting holds its position in people’s lives since time immemorial.Earlier, people used to hunt in order to fulfill their basic needs of food, shelter and clothing. The nature provided the early man with flora and fauna. The ancient people explored and found a way out to use the nature’s gifts to satisfy themselves. Hunting was one of the ways. It arose out of NEED and went on to become a SPORT. With the evolution of man, the methods of hunting also evolved and improved. There are few methods one of which is training your hunting dog. We will look upon two of those methods and their advantages and disadvantages. So, now let us concentrate on the two ways-Bow Hunting and Rifle Hunting. Do not forget to own a license. 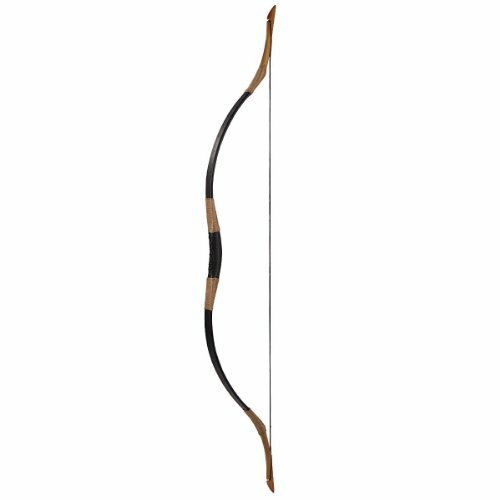 There happens to be 4 types of bows depending on the shape that they have. 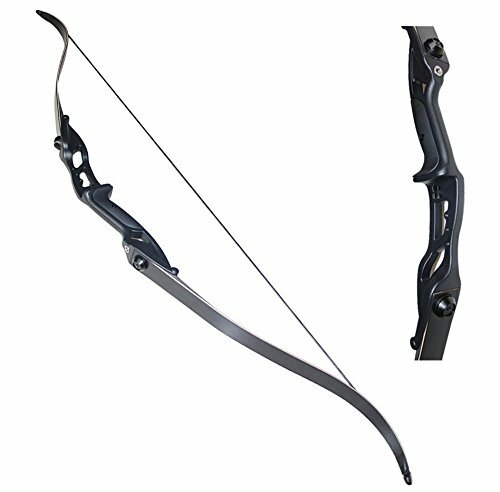 They are stick, compound, curve and cross type of bows. 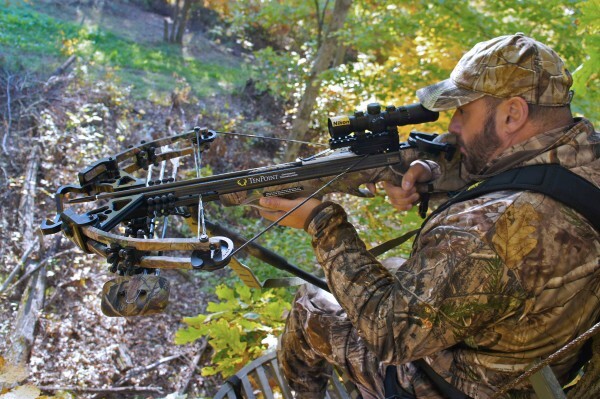 Whatever be the type, bow hunting is not easy and it demands complete attention and focus. There are certain pros and cons to use this. 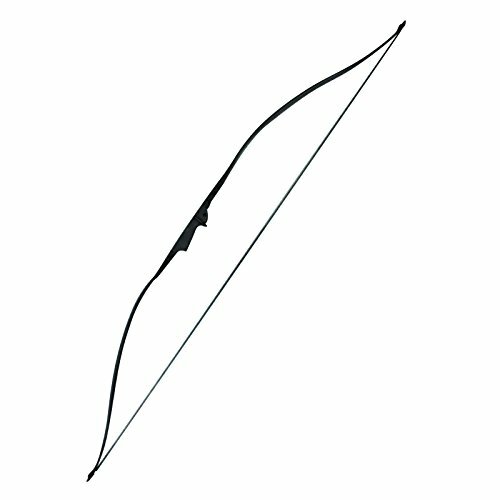 Bow hunting is the most primitive type and falls more rewarding as it requires special skills. Since hunting types depend on season, the bow hunters have this advantage as they do not need to encounter bad weather.Also; the hunters with bow have this advantage of facing a small crowd, because of which the chances of getting a clear picture of the animals increases manifold. It can be practiced anywhere and the arrows can be used more than once. Camouflage clothing becomes extremely important in this type of hunting as the hunter and the prey are very close to each other. 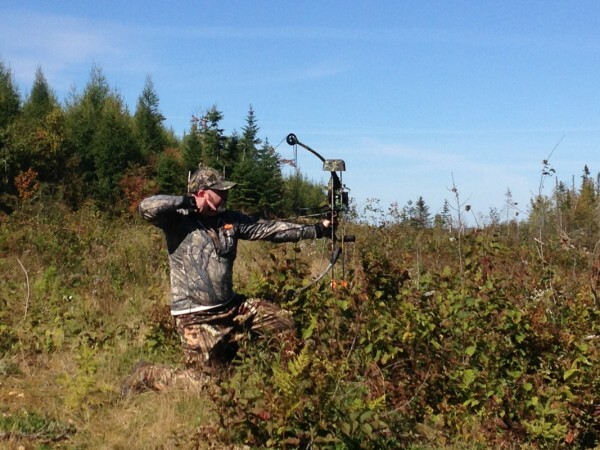 Bow hunting proves difficult with a low success rate. The equipments used are expensive. 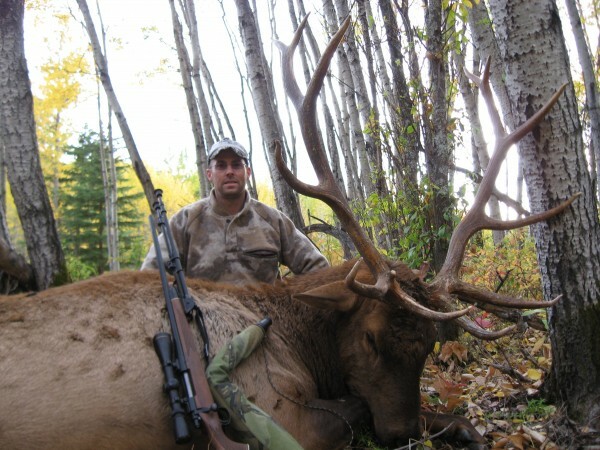 Hunting with a gun is called rifle hunting Again; there are certain rules to follow while using a rifle for hunting. The most important is to opt for a rifle of your own comfort zone. Not following the rules can prove dangerous. Apart from this having a calm and composed mind while shooting is extremely important or you will end up falling in your own trap. This too comes with its own set of advantages and disadvantages which are mentioned below. 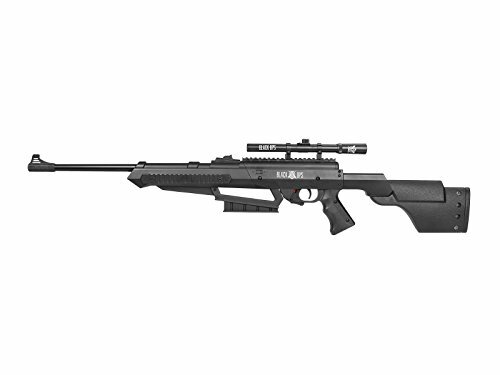 One can enjoy and have an incredible experience of shooting from a far off distance. 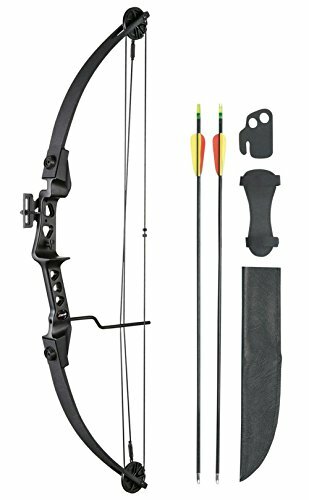 The rate of success, i.e.the chances of getting a prey shot dead are far better in this.Also, the equipment for this type is cheaper than the equipments required for bow hunting. A bullet from a rifle can stop an animal’s movement far faster than an arrow. The rifle hunters face this disadvantage of a large crowd. The rifle hunters are also not lucky in terms of the weather. It is pathetic and proves to be a major shortcoming for the hunters. The equipment maintenance cost is higher. Whatever be the method or way of hunting, ensuring good quality equipments that are maintained properly can help you better your experience. Other than, looking after the quality, try to hone your skills in the best possible manner. Practicing should never stop if you want to hit the bull’s eye. 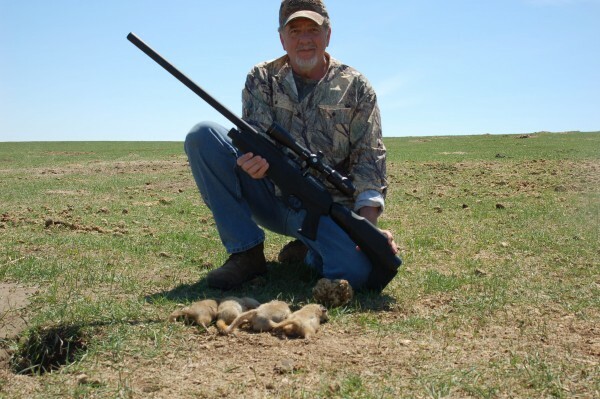 Remember, the knowledge about the hunting rules and regulations, ameliorating your skills and knowledge about the prey can help you become an adroit hunter. Also knowing about the weather and geographical conditions and gathering facts and figures about the same, before proceeding for hunting can help deal with situations diligently. Hence, believe that every person is differenty.Each one of us has his own strengths and opportunities. Recognize them, try to overcome the weaknesses, work on your strengths. The same algorithm applies to the hunters too. Recognize your strength, polish it, be ethical and you are ready to win.